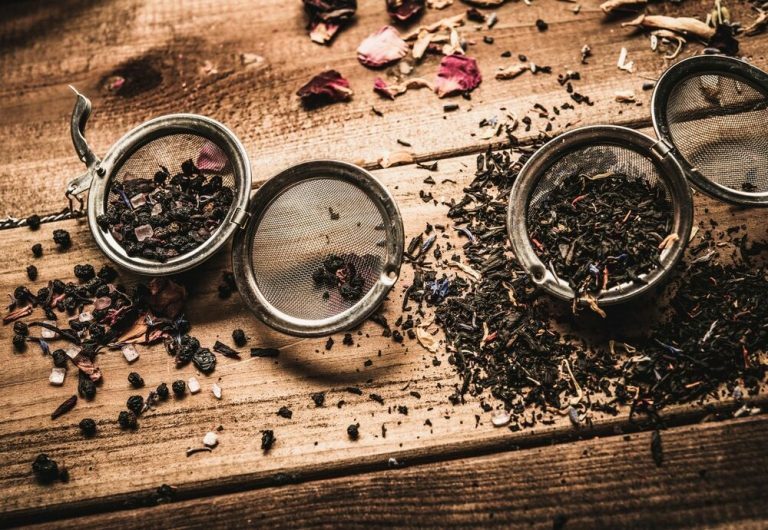 Teaturtle not only want to encourage you to explore the exciting world of loose leaf teas, with their variety, diversity and enhanced quality. From a strong, flavoursome Breakfast Tea to be enjoyed on each morning with a hot crumpet or bacon sandwich, to a delicately flavoured, sophisticated, wild blended tea, specially selected for its roundness of flavour, seasonality and unique tasting notes. 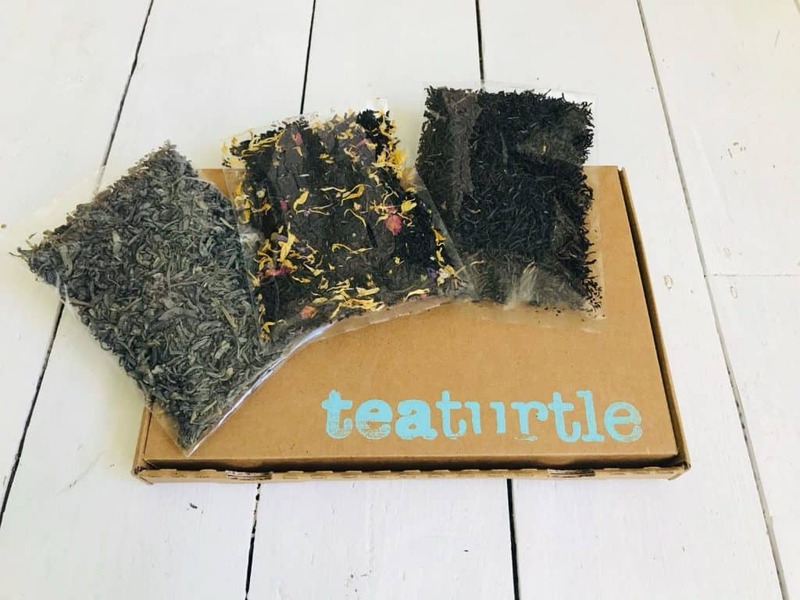 Teaturtle also want to change the way we buy, package and deliver teas to our customers. That’s why they’ve spent a lot of time sourcing teas from ethical Fairtrade suppliers, who value quality, sustainability and diversity. But they haven’t stopped there, their packaging is by design completely recyclable and compostable, firstly your tea is packaged in a completely organic box that can be recycled time after time and we’ve even sourced bags made from plant – based materials meaning they are compostable. In essence teaturtle not only help you explore teas of the world, but help to protect it too. How would you rate Teaturtle Tea ?